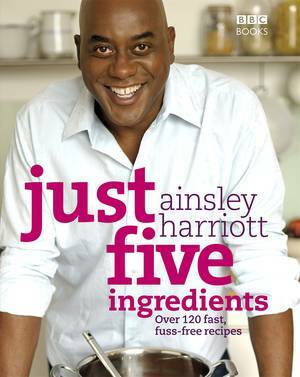 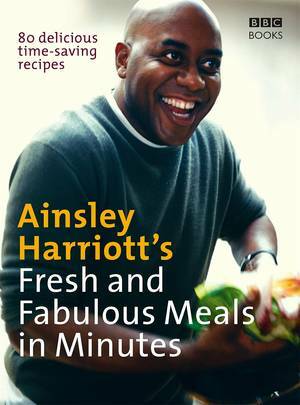 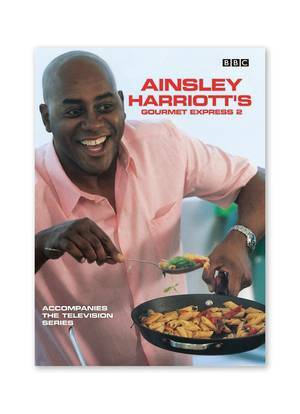 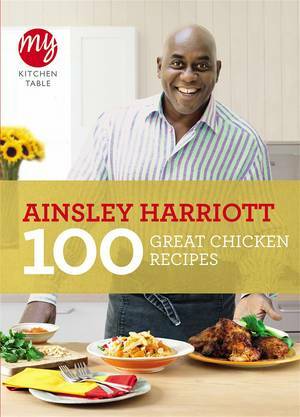 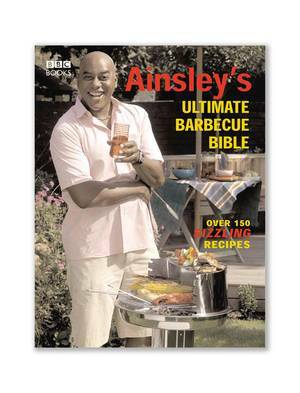 Bringing us the best in low-fat tasty food, Ainsley Harriott is the master of sensational and speedy cooking. 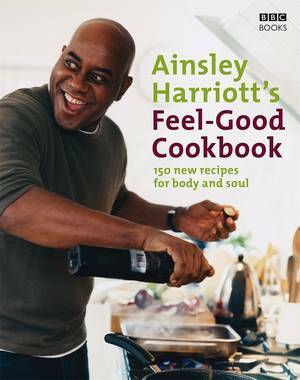 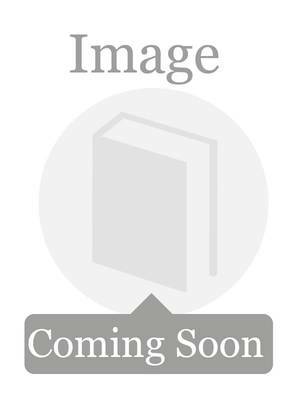 Packed with 80 scrumptious low-fat recipes, from Jalapeno tiger-prawn ginger skewers to Peri peri pork medallions and lemon, Low Fat Meals in Minutes shows that low in fat does not mean low in taste. 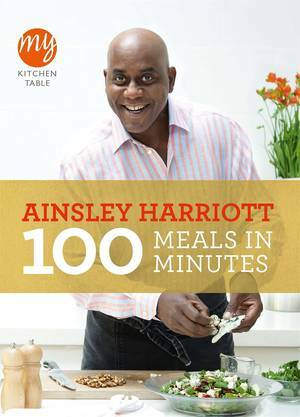 Features a special section on delicious and not-so-naughty puddings so you never have to miss out on dessert. 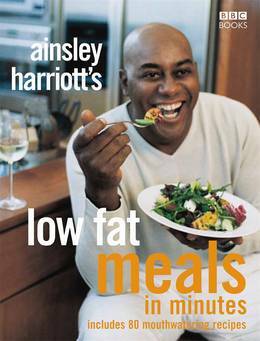 With a tempting colour picture of every recipe and detailed nutritional notes, this collection of Ainsley's favourite low-fat dishes will enable you to lose weight without feeling like you're making any sacrifices.